At the start of the New Year, many people pledge to change their habits in order to be healthier.  Our practitioners at Enhanced Wellness Studio want to help you meet your New Year’s resolutions and have comprised a list of their best tips to having a healthier New Year. Stay tuned over the next few weeks as we release each practitioner’s piece. People dread the “C” word. The “C” word is like poison. It poisons our bodies and then it poisons our minds. Cancer is a real disease but those who dread the word don’t realize it is treatable when caught in early stages and there are preventative screening programs in place to find abnormalities before it becomes a reality. Read about these Preventative Care programs and how you can be screened. What is mindfulness and why does it matter?This post will review concrete ways to incorporate mindfulness into your daily life. Children not only need touch, but it is necessary for their survival. As we progress through life, our need for touch and sometimes ability to touch others changes.